Home Our Designs Softcover Flexis Now Available in Multiple Interiors and a New Size! 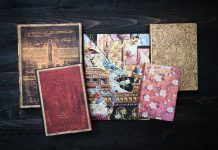 It’s been nearly a year since we launched our first-ever line of softcover notebooks, and the response has been overwhelming – in a wonderful way! 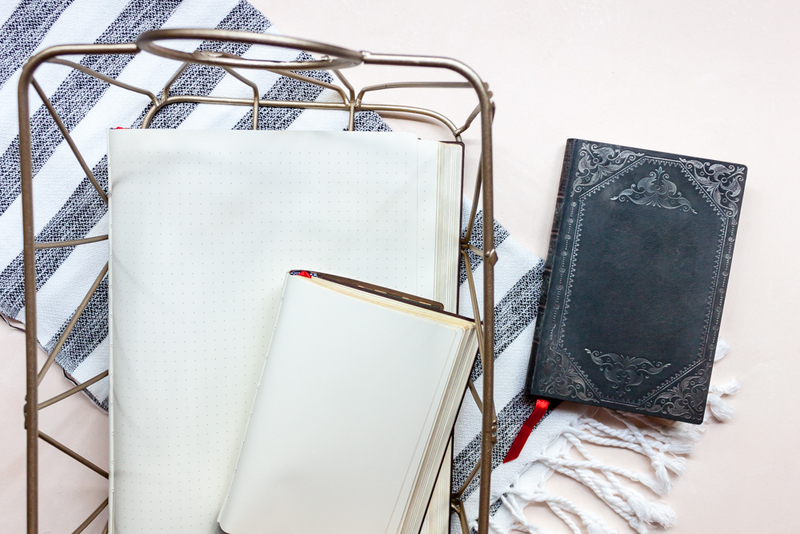 We are so glad to see that our lightweight Paperblanks Flexis have found a place in your lives. And we just couldn’t resist making more! After testing this new concept with our regular lined interior, we’ve now expanded our Flexis collection to include two new interior options, plus a Mini format version. 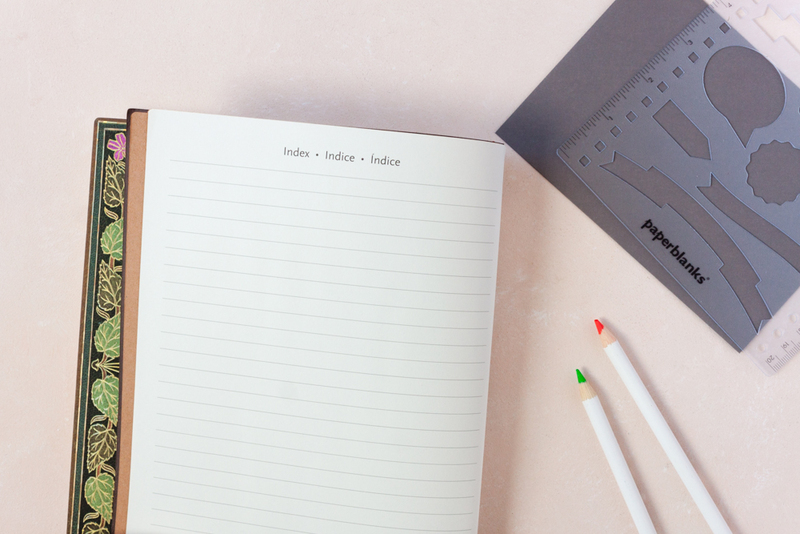 So whether you’ve been holding out for an unlined Flexi, a flexible notebook for bullet journalling, a smaller size for travel or are simply ready to add to your collection, there’s a new Flexi for every style and use. Great news! When will they be available in your shop? These are available in stores now and will be coming to our online shop in about one month’s time. 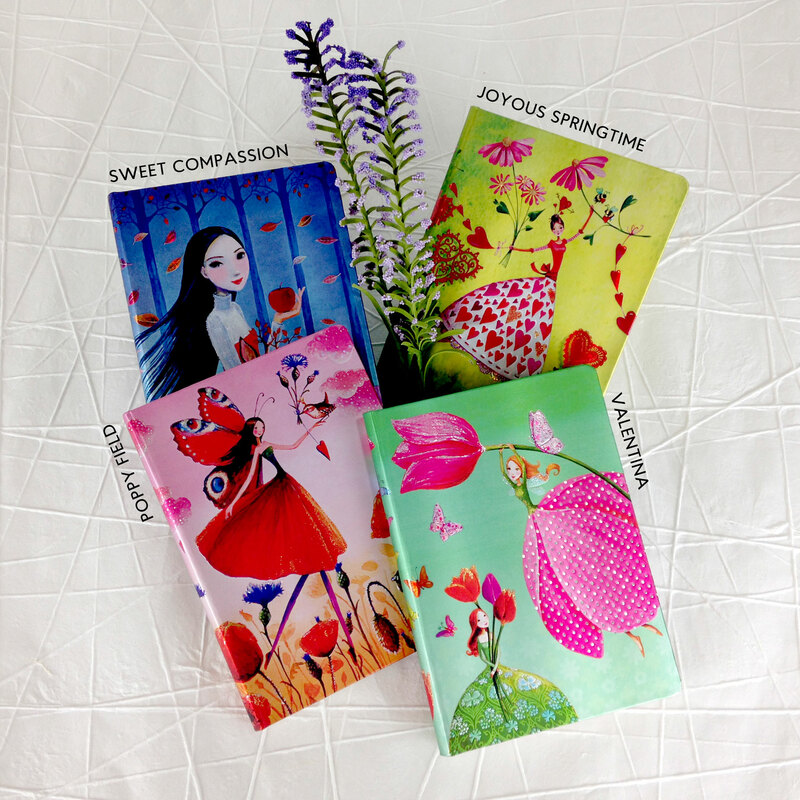 Am I the only one who would like to see more journals in the Slim size? I bought a few, a few years ago, all in the Old Leather style with the magnetic clasp, and have loved having them accompany me while I make notes though thick and thin… I’m now down to my last one and regrettably, I can’t find one which appeals to me to stock up with! 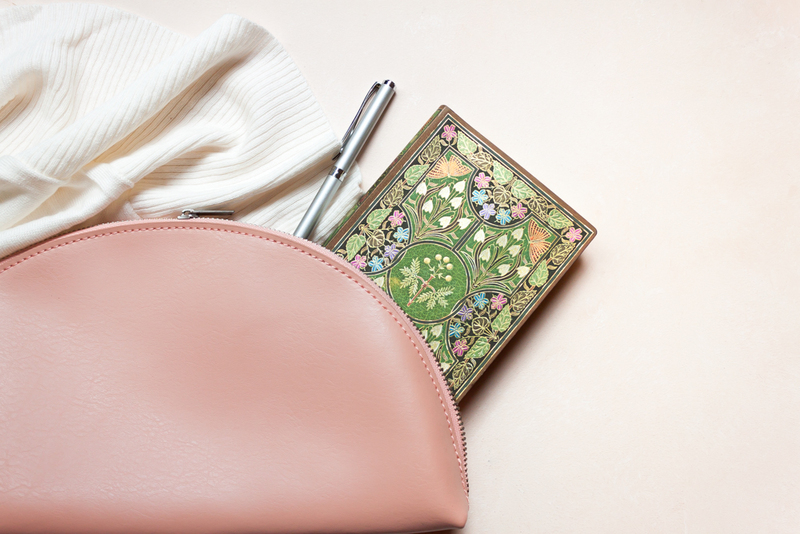 The designs are all lovely – just not my particular cup of tea as I like something quite classic and neither pictorial nor too colourful to carry around and use every day. 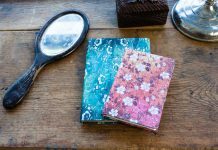 I would have loved to have been able to carry on the series of my own personal notebooks, without changing pattern… Call me a stick in the mud – I think there’s a beauty to classics! I really want a Flexi but I am scared I will ruin the cover. I am pretty ruthless with my books and chuck them around… what’s the cover made of, will it bend or fold up? Are they splash proof?? Our Flexis are made of the same cover materials as our regular journals – just without the hardcover binder board cover underneath. So while they are of the highest quality, they are still paper covers and won’t stand up to massive spills. 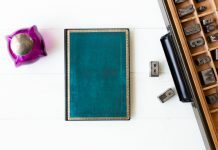 Due to their flexible nature, they are likely to show some of the wear and tear of regular use, in the way a classic book will become worn with age. However, we’ve been using them quite a bit and have found them to quite durable!